Eyebrow Threading - 15 Dos and Don’t To Remember While Threading! This quote does fit our life. To many of you, the mere idea of threading brings you into tears. Since we understand you better, today we are going to discuss the much-needed guidelines for a smooth, nearly painless and gentle way of getting a good shape of your brows. We shall also talk about the various dos and don’t which you must remember while seeing your beautician the next time. Besides eyebrows cannot even be neglected as it is clearly visible to others. So, having a good shape of your brows is one of the ‘musts’ if you want to imprint your attractive impression on others. Moreover, flawlessly groomed eyebrows have the potential to emphasize your features and even have the ability to frame your face. And apparently, this is the reason why we feel so wonderful after a threading session! Do You Know Eyebrow Threading? Eyebrow Threading was originated in India and many eastern countries like Arab, Egypt and China. In the western countries, this service was earlier intended at the mid-east customers. 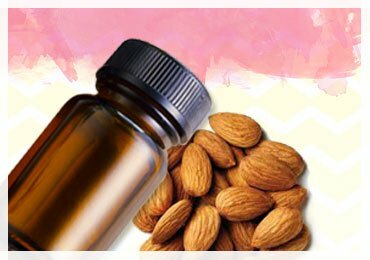 But it gradually became mainstream as it was also included by the Europeans and the Americans in their beauty management. 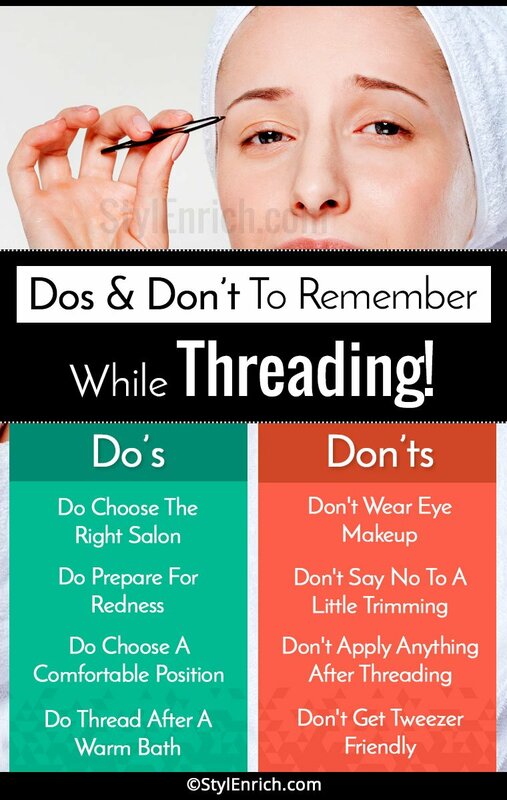 Now let us discuss the 15 dos and don’ts you must remember while going for your next threading appointment. Dos and Don’t While Eyebrow Threading! It is of no use to put on your eye makeup while going for the threading session as your aesthetician will simply wipe it off before the session starts. Besides, if you tend to tear up even a bit while threading your brows, the mascara or the eyeliner or even the kajal will smudge and will be a complete mess. This might lead to an improper threading or might even break the hair instead of pulling it clearly from the roots. So, the next time before going for an appointment remember not to wear any eye makeup! Though it may sound obvious to choose the right salon, one must be cautious. Note that not everyone who operates a salon can wield the cotton thread perfectly. So you must choose the right place wisely to shape your brows. This can be done by looking at the reviews provided by people online or by your friends and family. 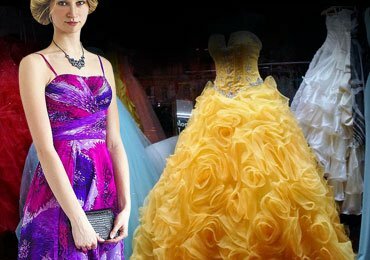 Choosing a right salon is not enough! A bigger challenge lies in choosing the correct artist. You must remember that not all who claim to be a pro in threading the brows, actually are! The scenario worsens if they just cut the hair and not pluck it from the roots. In this case, various recommendations from your acquaintance are a big time savior. No matter how many times you have been treated by the same stylist, it is utterly necessary to communicate with him or her. Sitting quietly on the chair won’t help you! Talk to the technician, explain your requirement. 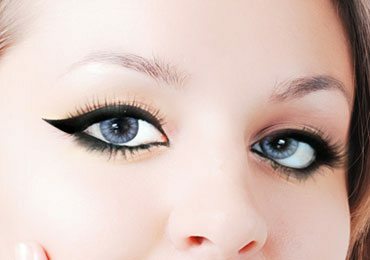 Instruct them with the shape you want or if you just need to clean the brow and discard the excessive and stray hair. As per us, we would suggest you not to go for the too thin brows which would later give you a panic attack. Besides, the thick eyebrows are natural looking and are a fashion statement these days. Also, they look youthful and much softer than the ‘too thin’ eyebrows. 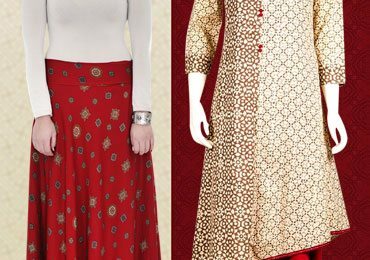 As women, we get easily tempted on seeing something good or trendy. Do not be a prey to it! It is not necessary that the brow style which looks good on someone else will look good on you too. Always remember, the shape of your face should prescribe the shape of your brows. For instance, if you have a long face then you should go for a flat shape of your eyebrows. In the case of round face, opt for a high arched eyebrow. Stylists often ask whether you want to opt for a little trim. Never refuse if asked for it! Trimming your brows from time to time gives them a tidy look. 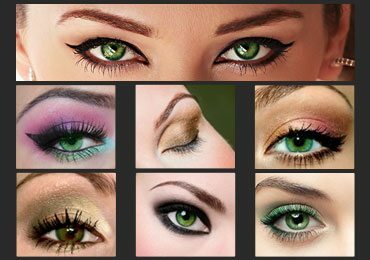 Moreover, a little trim by the aesthetician with the help of small scissors which is specially designed for the eyebrows is not a bad idea at all. Further, it keeps a check on the disruptive and excessive hair. But yes, be alert for she might even trim the sparse or the fine brows. Though your aesthetician tries the level best to cause less pain and redness, a little post threading redness is normal. It relatively causes much less pain than it does in waxing! So don’t freak out if you see a little redness after plucking the brows. Besides, your stylist does apply some cooling agent to reduce the redness. In case, if you have a sensitive skin or an acne prone skin, always carry hydrocortisone or neosporin cream in your bag. It will help in lessening the redness. A piece of advice to those who like shaping their brows on their own. It will be good if you gently rub aloe vera on the brows with the help of a cotton ball followed by the application of rosewater. If you want your brows to be shaped precisely, you must participate in the process. Use your hands to stretch your eyelids in the different directions. It is essential to do so while getting the shape of your brows. Pulling the eyelids in such a manner makes the skin firm and tight. This makes the job easy for the stylist as it becomes more specific as he or she can easily access to every hair. In case you want someone else to stretch the skin, don’t be reluctant. Ask for their help if needed. It is very important to sit comfortably and relaxed or else you might not get the desired shape of your brows. Imagine the moment when an excess of hair gets plucked just because you were fidgety. Painful, isn’t it? As they say, prevention is better than cure. So, the next time you sit for the eyebrow threading session, make sure you sit in a comfortable position. 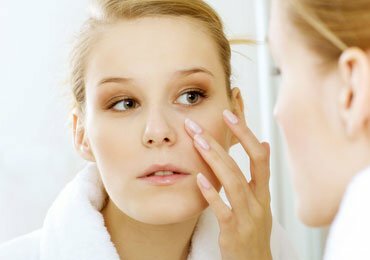 If you tend to pluck your brows by yourself, make sure you do it in front of a big mirror and with an ample amount of light falling on your face. You may be a VIP customer going to the same parlor since ages and have faith in your stylist, make sure you look into the mirror and thoroughly examine the newly made brows before leaving the chair. Have a closer look at the eyebrows. If you are not satisfied with the shape of the brows or find them uneven, never be hesitant to ask their help and shape it as per your satisfaction. Finding a good salon with the perfect stylist you get along with and does understand what you prefer is like an icing on the cake! In such cases, be smart enough to stick to the same stylist. That particular aesthetician understands you and your preferences. Attending a new stylist can alter the shape of your brows. Attending your regular stylist gives you a sense of security. No matter how much you get lured to tweeze the stray hair amidst the appointments, avoid using a tweezer! Being tweezer friendly might mess the shape of your brows. In case, if you notice extra hair above the surface of your skin, prefer going to your stylist to pluck off the extra hair. A tweezer, in any case, is a big no! Once you are done with the eyebrow threading session, remember that it is compulsory to wait for a couple of hours before applying your makeup or cleansing or even moisturizing. The reason being that after plucking your brows the pores are open. Applying anything on your skin for a couple of hours tend to clog the pores which increase the redness and also cause inflammation in the skin. We all wish to shape the brows without the amount of pain we face. Well, our wish has been granted! There is a way to shape the brows with barely any pain. The solution is a warm bath. So the next time before rushing to the appointment, take a hot water shower. 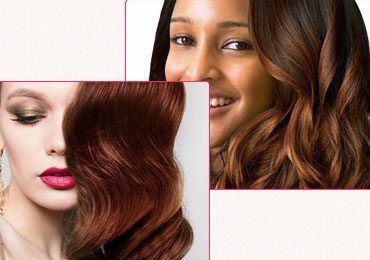 The heat usually softens the hair which makes it easier to pluck. Brow concealers are your savior during the last moment dinner plan or an event. It is indeed a great help if you do not have time to visit a salon. It perfectly conceals the excess hair. But never overdo it! 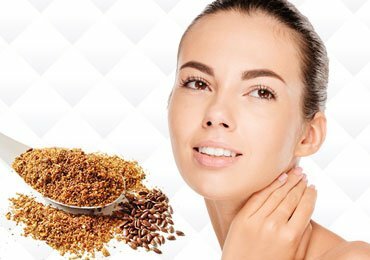 As the application of it in excess may cause the skin to tug and may even cause clogging, which may create a problem during the next eyebrow threading session. It is a proven fact that eyebrow threading is a longer lasting technique as compared to other ways of removing excessive hair as it whips out every single hair with root. So this was all about the various dos and don’ts you need to keep in mind the next time you go to eyebrow threading. We hope you like it. If we missed on more precautions to be kept in mind while threading, please comment in the box given below. Also, share your experiences with us.